The Gojo FMX Foam Soap dispenser is ABS plastic with lifetime warranty. Proven to kill 99.5% of germs in just 30 seconds. Combines a broad spectrum antimicrobial agent with a highly effective yet gentle antibac soap. For use in hospitals, restaurants, kitchens, catering, hotels, schools, day care centres, veterinary and doctors’ surgeries, etc. 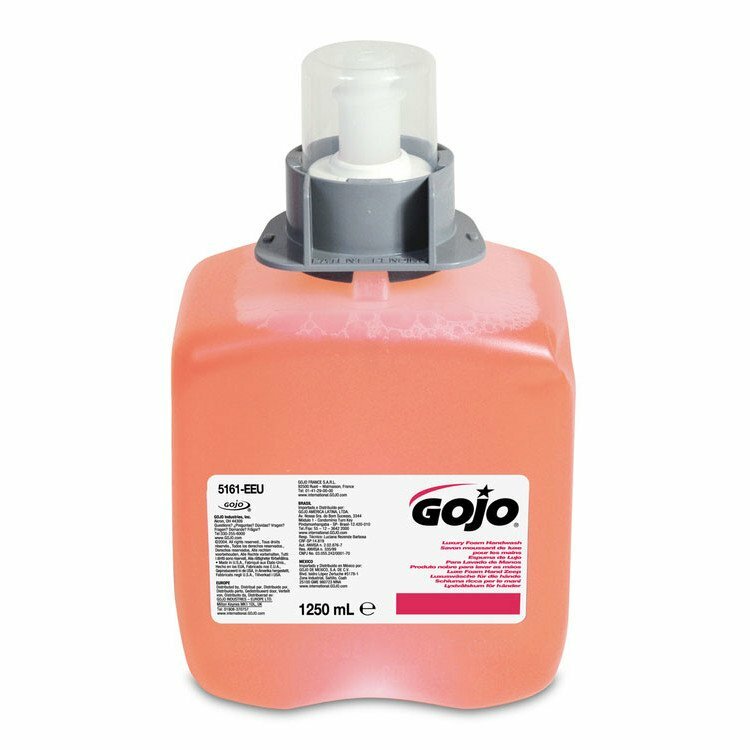 Gojo FMX foam soap is kind to skin and delightful to use thanks to the air contained in the foam which gives it a rich & creamy texture. 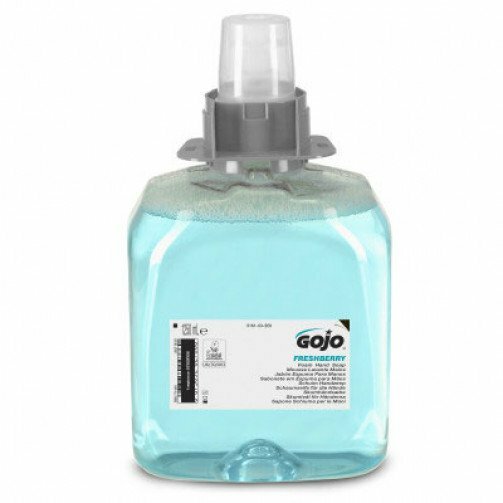 The foaming mechanism, built into the refills, transforms the liquid formulation into over 12 times it's volume as foam, which provides significantly more hand washes than traditional liquid soap dispensers. A valve, directly built into each cartridge, that transforms the liquid into foam. This means you have a new system every time you change cartridges. 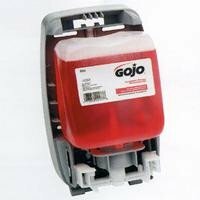 A hygienically-sealed, impermeable cartridge to prevent any cross contamination.